To awaken scientific vocations in girls and boys and to strengthen the figure of women in the world of scientific culture. Our main objetive is to awake the interest in science and space through different leisure educational activities, so that they may end up studying science in college. Showings for Families (Adults and children over 6 years old). Showings for children (from 6 to 12 years old). Showings for elderly and disabled people. How much time is it? It takes about an hour and a half, including the handing of signed astronaut diplomas. 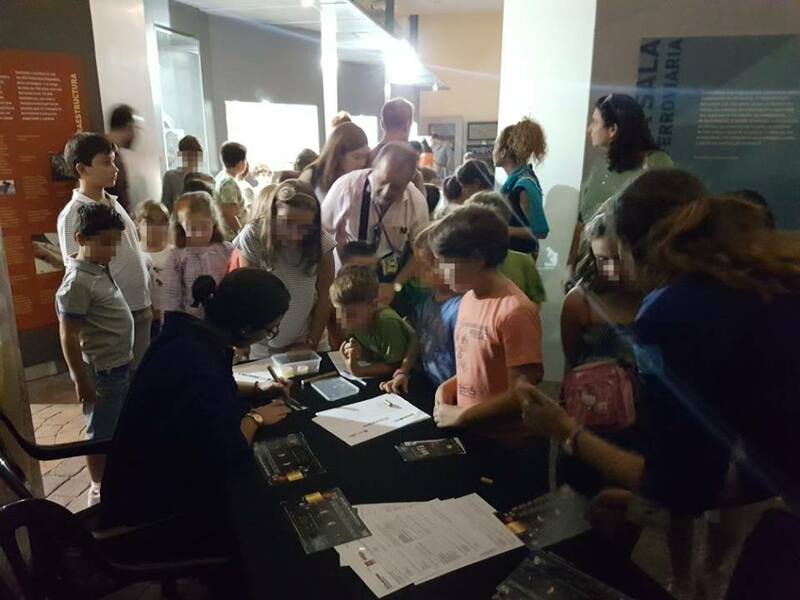 It is and educational activity designed to promote family activities and expand their knowledge about Space and the Universe. 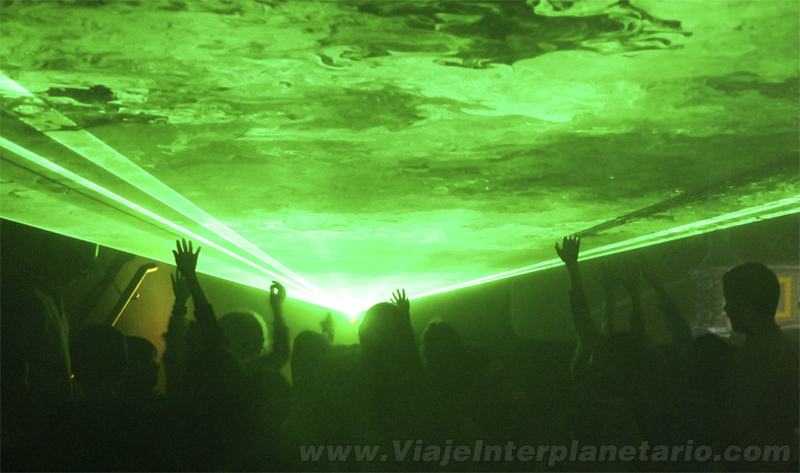 They do this by actively participating in a sensory and interactive journey during which they will visit the different objects that can be found in Space. Students (or teachers) may choose between different “Space Missions”, to learn about the Solar System, astronauts’ life or about the different spacecrafts send to explore the Universe. 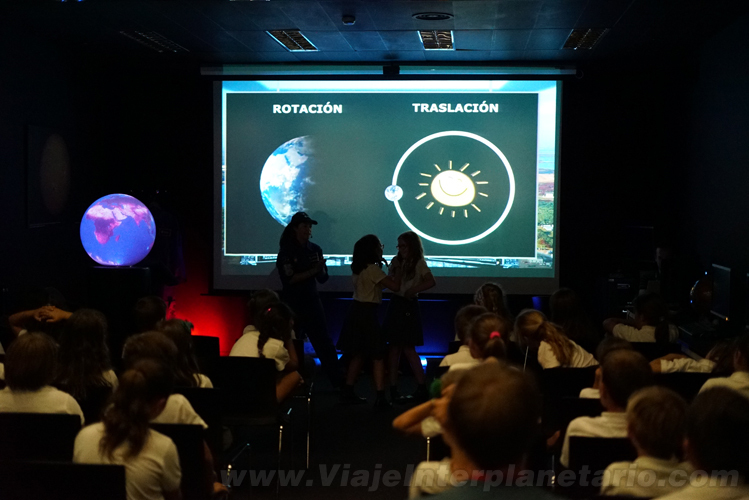 With Astronaut Lili’s explanations and the multimedia and sensory elements, the learning will be complete, fun, and dynamic. Promote women participation in science. Share an activity that will motivate everyone to keep talking and investigating about it. Arouse the curiosity for knowledge about space and the planetary sciences. To settle the knowledge, students will touch and interact with material related to the places we visit. In this way, they associate what they touch with the new knowledge, and their sensory memory is activated. Children should feel free. Our journey through knowledge and Space is a trip that children do freely, with no pressure at all. Children sit at the floor, apart from adults, and they are free to move around and interact with the sensory elements of our trip. 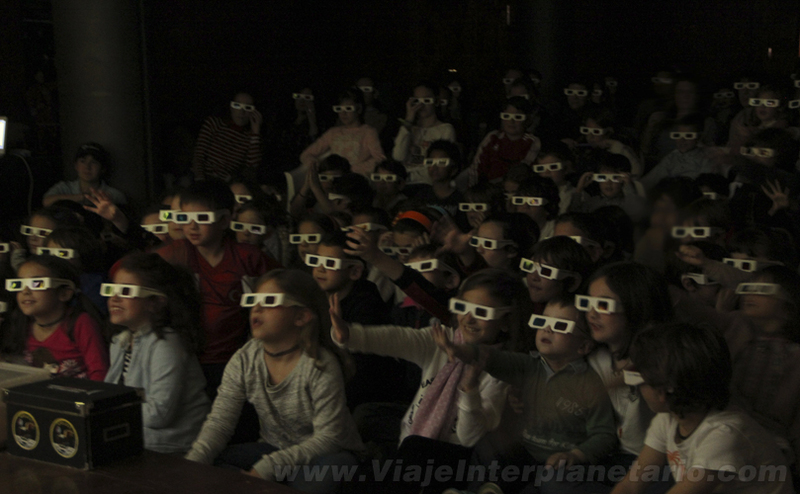 Activate their sensory memory: Neural connexions in children’s brains are constantly being created, activating their sensory and photographic memory will help them assimilate and remember the new knowledge about Space. 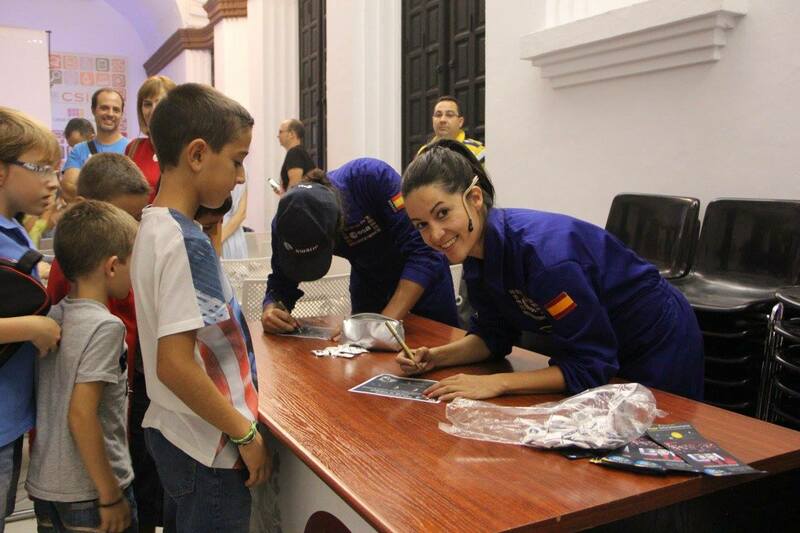 At the end of the show, Lili Astronaut will hand an astronaut diploma to all the participants. As a proof of the succeeded mission. Each mission has its own diploma. 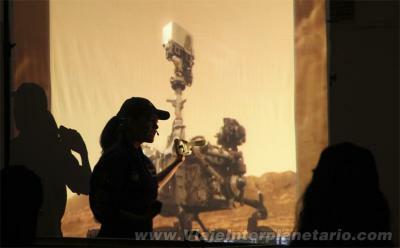 The contents of every mission are adapted to the age of the public. 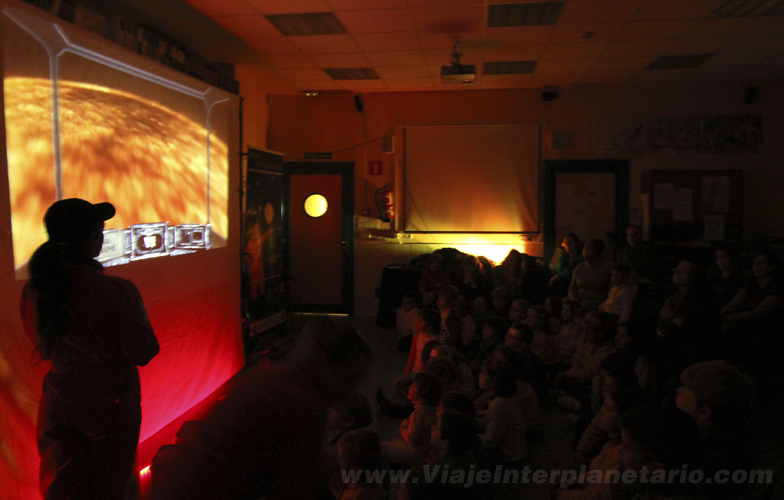 A multidisciplinary educational project specialized in the teaching of the Universe and the space through STEAM activities.